We have already learned about sentence patterns consisting of just one noun and an intransitive verb. Sometimes we also add an adverb to this pattern. We can modify the noun (subject) by using attributes like adjectives or articles. The little girl sat on the bench. The sun has already risen. The terrible storm has at last subsided. A gentle breeze was blowing across the meadow. 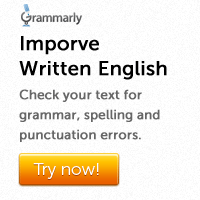 The adverb doesn’t necessarily have to go after the verb. Adverbs of manner (e.g. quickly, sweetly, hastily, angrily, carefully) usually go at the end of the sentence. Adverbs of time (e.g. tomorrow, yesterday, last week) can go either at the beginning or at the end of the clause. Adverbs of certainty and indefinite frequency usually go in mid-position. 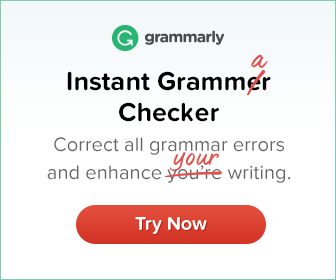 That means the adverb goes after the auxiliary verbs and before other verbs.